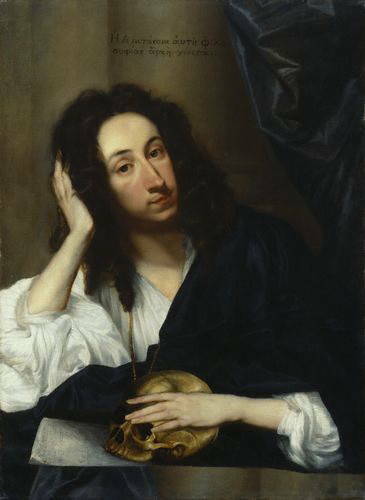 John Evelyn lived from 1620-1706 and his diary is one of our principal literary sources for life and manners in the English seventeenth century. Written by a cultivated man of property and means it forms a comprehensive account of a life spent during a period of exceptional change. Evelyn lived through the Civil War, the Commonwealth, the Restoration, the reigns of Charles II and James II, the Glorious Revolution of 1688, the reigns of William III and Mary II, and the first part of the reign of Anne. He saw his country move from being one of the lesser, and least influential, states in Europe into a nation on the brink of becoming a major world power. He witnessed and participated in the growth of a reasoned and critical approach to science which paved the way for the coming of the Industrial Revolution in the century after his death. Evelyn found solace both in writing and in the excitement of the collapse of the Commonwealth. His most celebrated works were produced in the early years of the reign of Charles II. He was best known in his own lifetime, and during the eighteenth century, for his book Sylva, or a Discourse of Forest Trees, a work produced in 1664 at the request of the Royal Society following his delivery of a paper on the subject in 1662. We will be exploring more about Evelyn’s life and work in the coming months and draw on some of his inspiration to shape Project Golden Thread. Previous post: Goudhurst Parish Wins KCC Superfast Rural Broadband Grant!